Do you have a business, but don’t have a website? If so, you’re missing out on many opportunities for your business. Wouldn’t you want your customers to know your business and what you can offer them? You can help your business grow by establishing an online presence with website design. Having a website allows your customers to access your website at any time to browse for the products or services that your business offers. Our team at Retailors Group will take the time to understand your business to ensure that your goals are aligned with your website. Whether you want to utilize a website for branding, to collect leads, or to generate sales, Retailors Group has a solution for you. And on the other hand, you’ve created an amazing site. Are you ready to share your website with your customers? 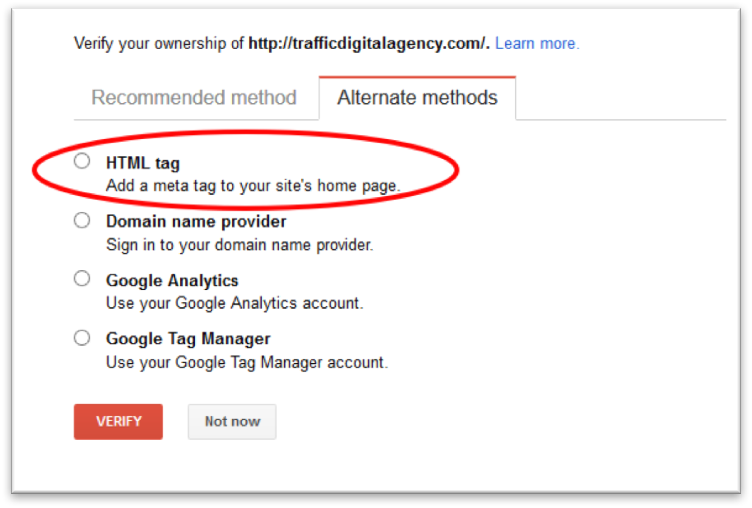 If so, you need to submit your website to Google so it knows your website exists. Google will crawl and index your content to get your site listed on search results. This happens automatically over a couple of days or weeks, but manually submitting your site to Google will accelerate this process. How does Google find my content? Google uses a crawler called the Googlebot to crawl billions of pages on the web. 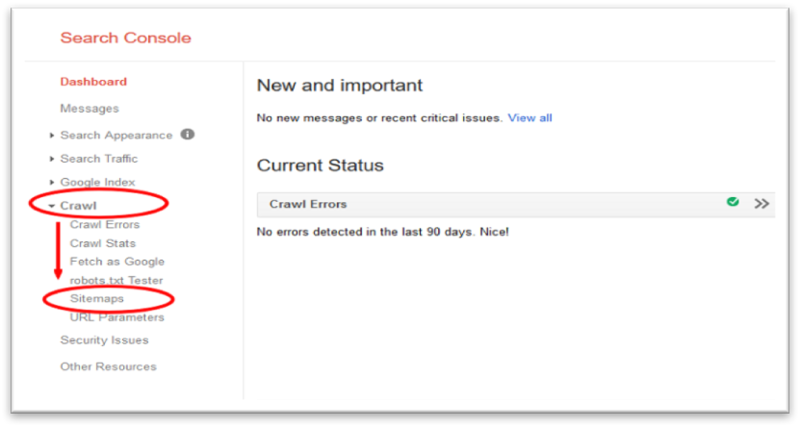 The crawling process starts with Googlebot using a list of URLS generated from previous crawls. 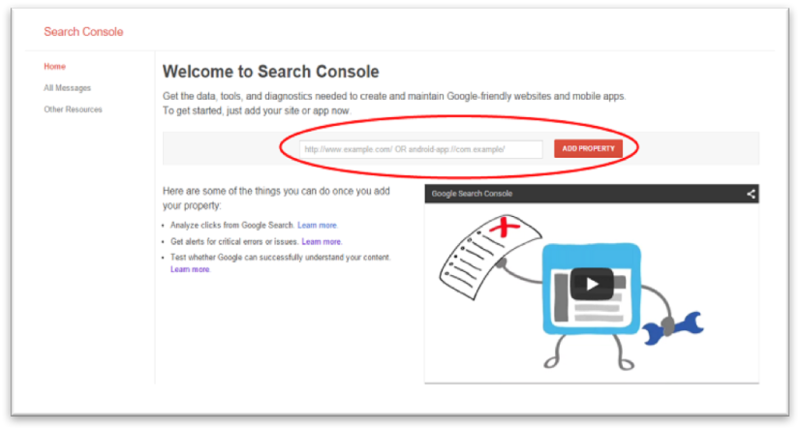 Then, it augments those pages with sitemap data provided within Google Search Console. Googlebot also looks for new sites, any broken links, and updates to existing pages. When the crawling process is complete, the results are fed into Google’s index. Google will look at the information on your webpage such as title tags, meta descriptions, and more. How can you check if your site is listed in Google? You can check if a particular site is listed by typing in “site:www.yourwebsite.com.” Take a look at the example below for a drain cleaning page.